Plan for success by gathering supplies and ingredients ahead of time. 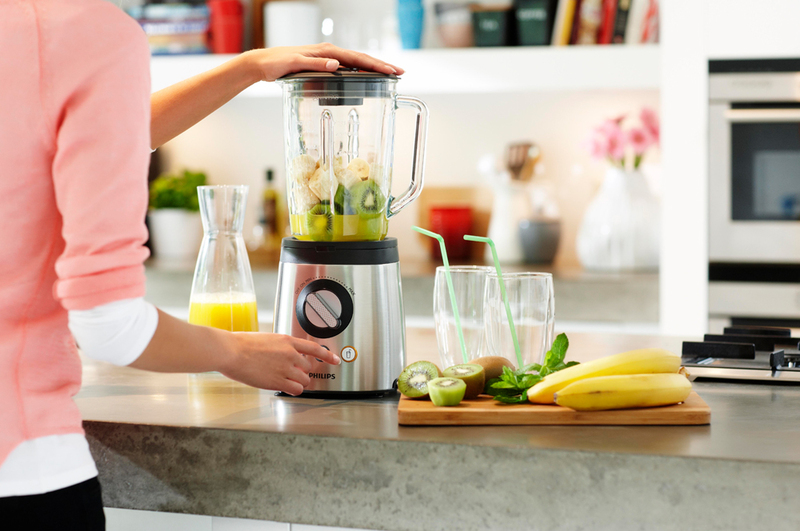 The most important element of making your own smoothies is a personal blender. Researching blenders may make your head spin, but doing your research will pay off in the end. Consider your budget and desired batch size. While you can find decent blenders under $50, many of the top reviewed full-size models will run around $100. Personal-sized blenders are more affordable, however. They require more blending sessions, but they also award you with fresh ingredients in a ready-to- go cup. Smoothie ingredients are fairly flexible. As long as you have some basic supplies on hand, you’ll be able to get creative. The essentials include a half-cup of fruit, one cup of liquid, and a half cup of vegetables. You can choose to enhance your smoothies, too. Try adding a quarter of a cup of something to make it creamy, a half a tablespoon of a natural sweetener, half of a teaspoon of a healthy flavor, and even a serving of supplements as a nutrient-rich energy boost. To get started, these are the weight loss smoothies you need to try. This smoothie is as delicious as it is good for your body’s weight loss. It contains small pieces of carrot, cucumber, celery, and lettuce. With flavorings like lemon juice, honey, and parsley, you might be surprised at its tasty flavor. You also will get the bonus of antioxidants and alkalizing properties that help your body function at its best and remove toxins from the body. Add in your carrots, cucumber, celery, and lettuce. Measure and drop in the lemon juice, honey, and parsley. Fill water up to the line on your blender container. Blend until well mixed, about 12 seconds. The benefits of turmeric are becoming more understood, so why not try it out in a smoothie that is packed with flavor? Especially when paired with other foods that slow down the rate at which you digest it, turmeric has properties that make it an anti-inflammatory with antioxidant, anticancer, and antiviral qualities. 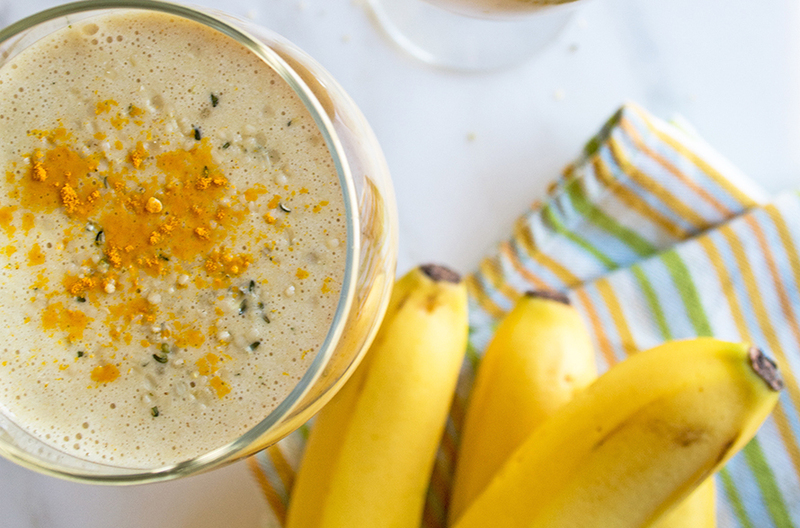 This Turmeric and Cinnamon Chocolate Banana Shake is a unique and tasty addition to your smoothie repertoire. It’s on the higher side of the carbohydrate scale, so it would be a good breakfast smoothie or maybe even post-workout. Gather all ingredients into blender at once. Consider adding banana and dates first for efficient blending. Is there any way to start the day without coffee? With this caffeine-friendly smoothie, you won’t have to. There is evidence that the stimulating effects of coffee can aid in weight loss, and you’ll get the added bonus of a protein punch. The recipe calls ice cubes, as most smoothies are served cold. With this one, consider warming it up on a cold morning. 1 cup of brewed coffee, chilled. Combine liquid ingredients in the blender and mix thoroughly. Optional – Pop into the microwave for a warm morning treat. Credited with helping people lose weight in one day, the crisp apple smoothie is another combination packed with nutrition and protein. This smoothie is a good one to have as a night cap because it is meant to sooth inflammation built up from the day. It is also meant to help shrink the body’s fat cells while you get a good night’s sleep. Place all of them in a blender. Many smoothies call for a frozen banana, but too much of anything is not good for you. In fact, 90% of the calories in bananas come from carbohydrates. They do, however, contain a healthy bit of fiber, so they have a place in a weight-loss diet. You can actually receive about the same amount of fiber in a tablespoon of flaxseed, which is also reported to suppress appetite which can curb overeating. 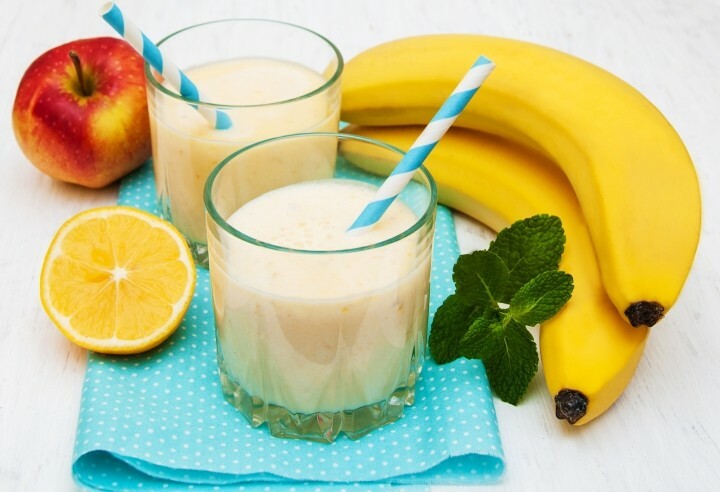 Consider lowering your sugar and carbohydrate intake by including banana-free smoothie recipes in your routine. This tropical green storm, for example, is a healthy drink that you can enjoy in the morning or afternoon. Blend the almond milk, orange juice, and flax seeds together. Add in the pineapple, kale, and mango. Mix until smooth and taste. If desired, add in agave nectar and enjoy. Smoothies are absolutely a great addition to a weight loss lifestyle, but they are not without some caveats. Remember that fruits are packed with natural sugars, and too many of them will work against your goals. Get to know which fruits add the best overall nutritional value to your body. Also keep in mind that adding sweeteners, even natural ones, add to your caloric intake. Use sparingly or not at all. Finally, a huge benefit of smoothies is that they are a quick, tasty way to fuel yourself with fiber and protein which are essential to weight loss. If you fail to include these in most of your recipes, you are doing little more than having a natural milkshake.